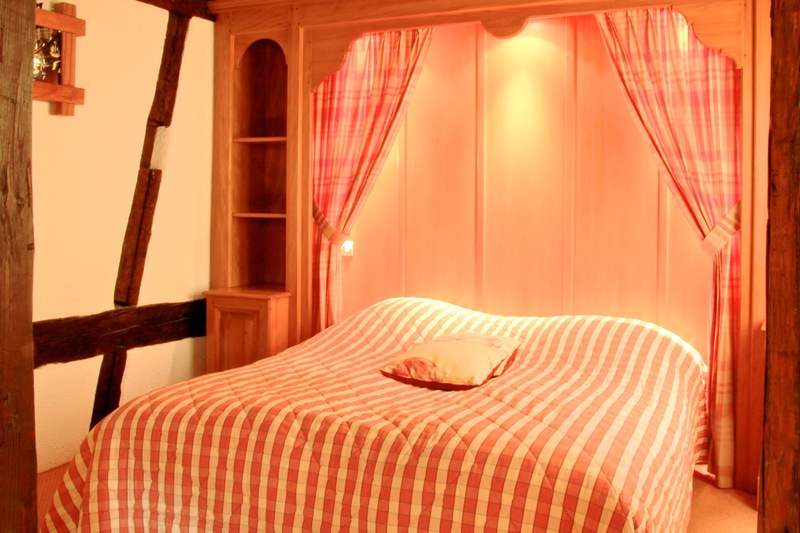 New in 2017, discover the new room “Joséphine” ! 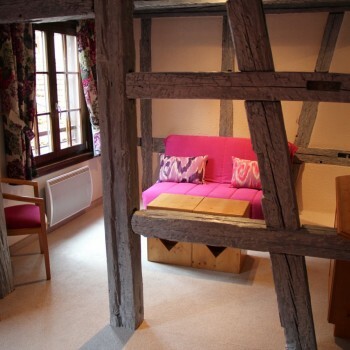 The entirely renovated Ami Fritz Hotel is located in the heart of the centre of the Cité des Ménétriers, slightly set back in a peaceful environment. 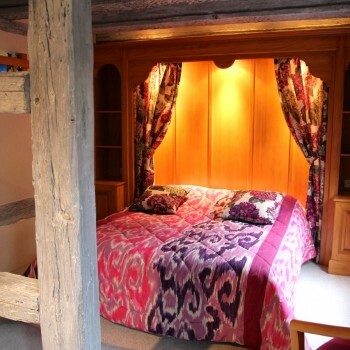 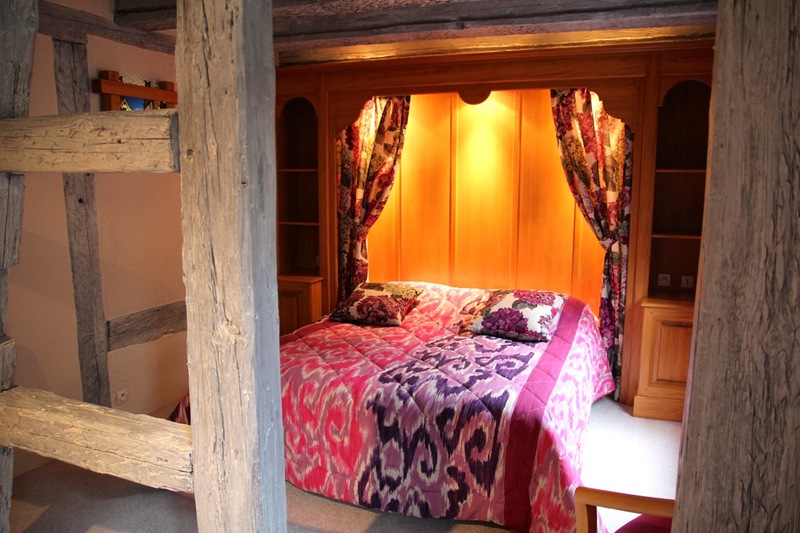 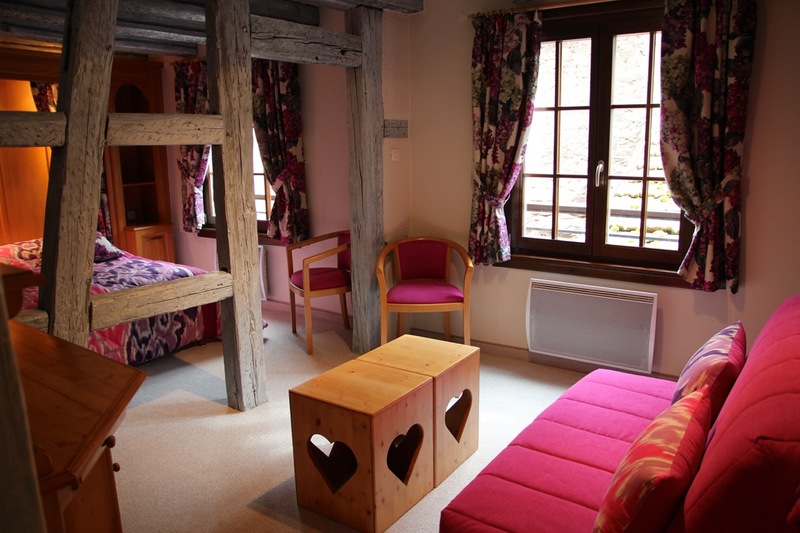 It has 20 rooms boasting all mod cons, including two rooms with disabled access. 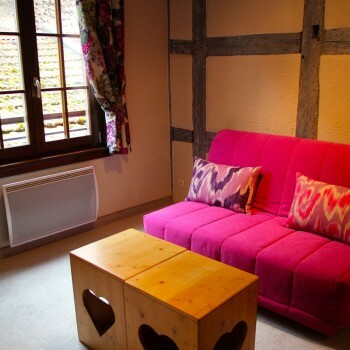 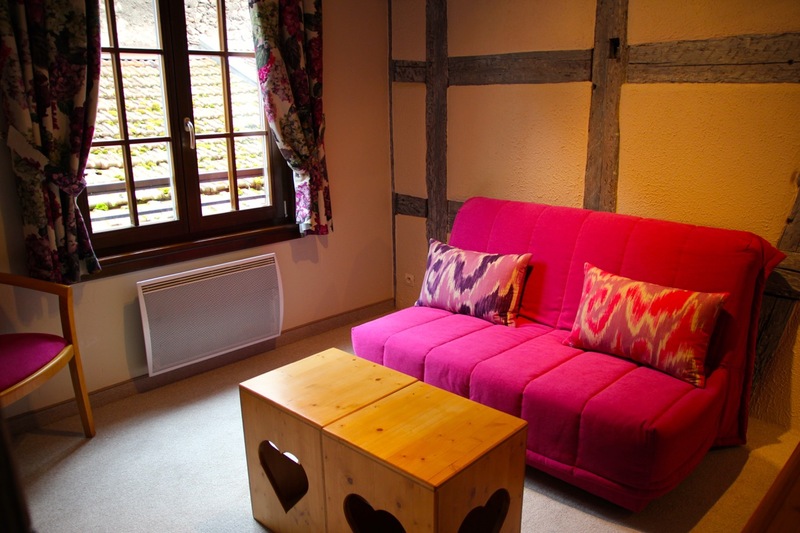 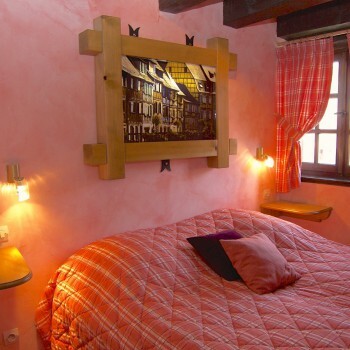 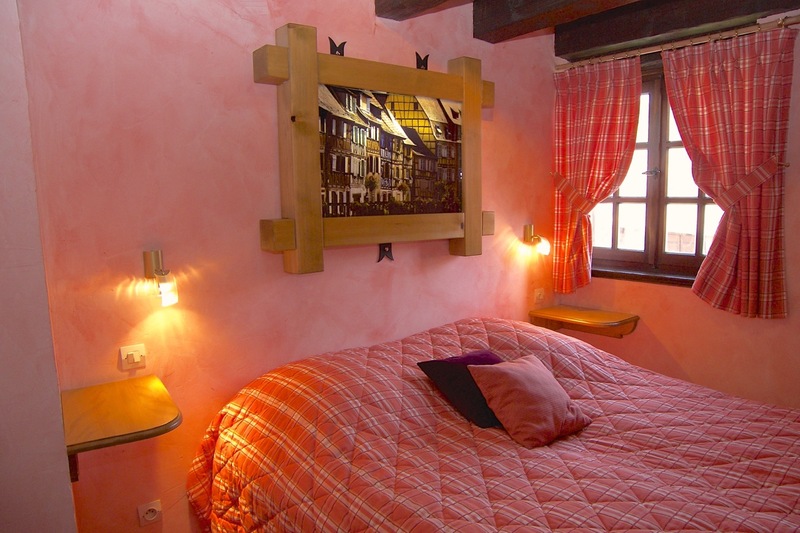 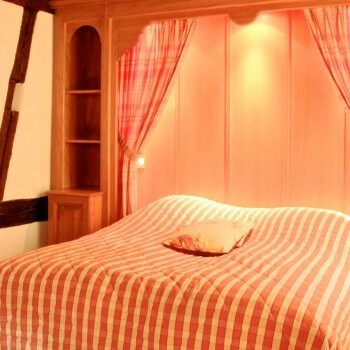 Each room is unique : its color and composition have been selected for your comfort in respect of Alsatian architecture! 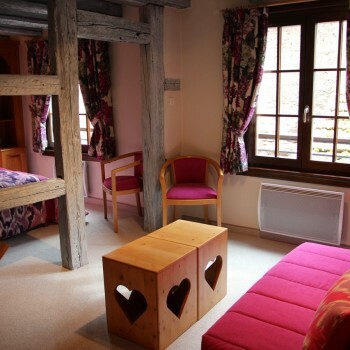 Free Wifi in rooms of the main building! 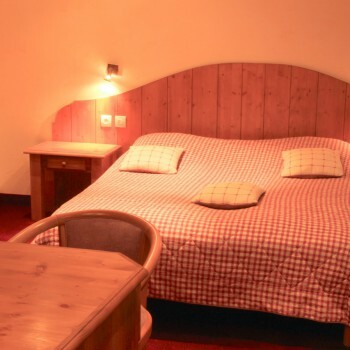 Our hotel is open all year ! 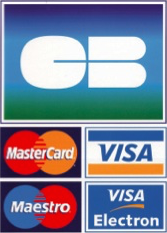 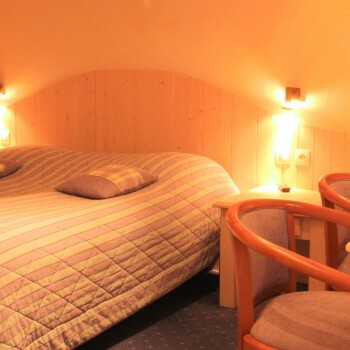 Pets are welcome at 15€ for the whole stay. 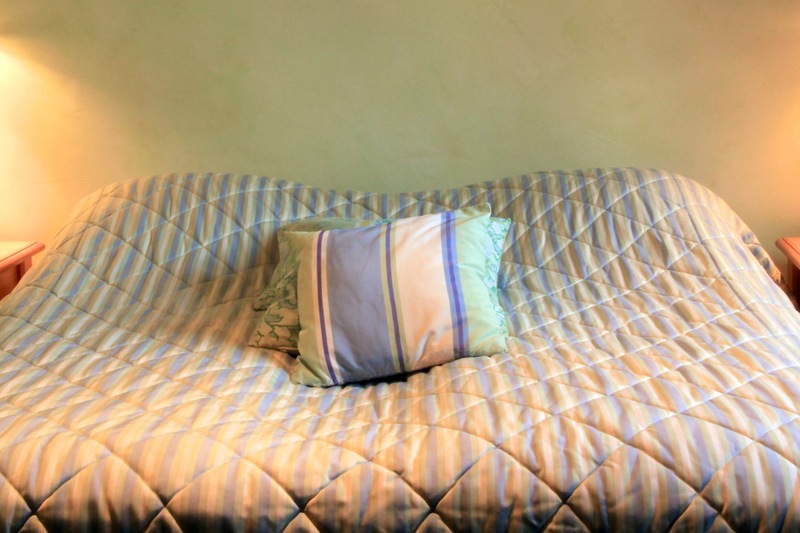 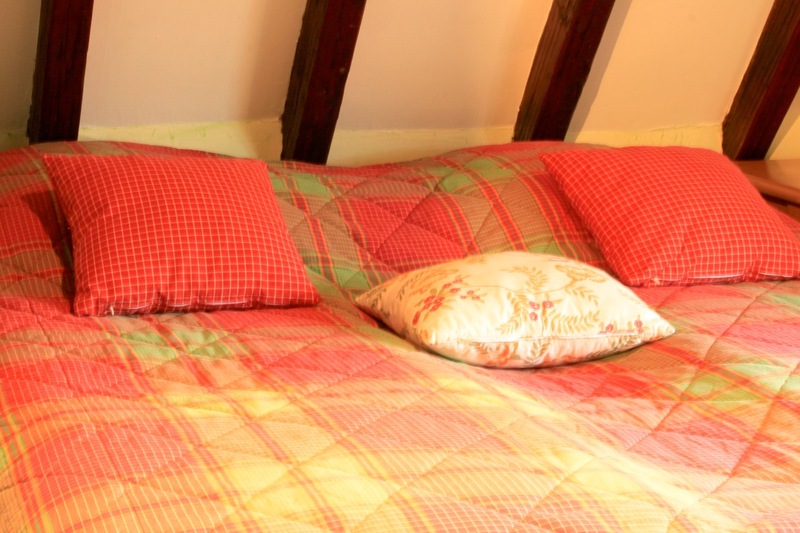 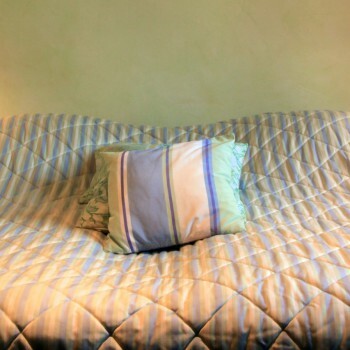 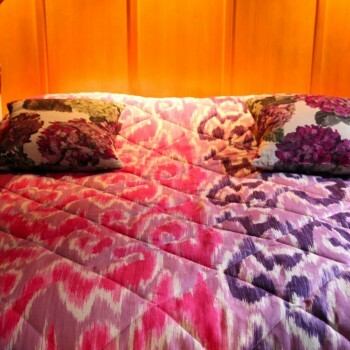 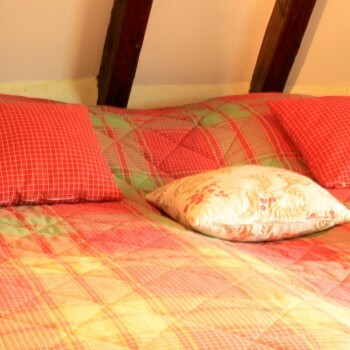 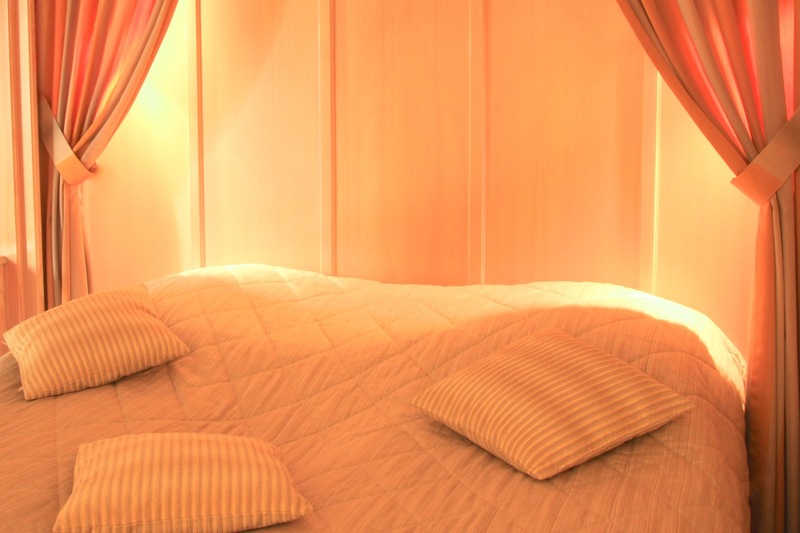 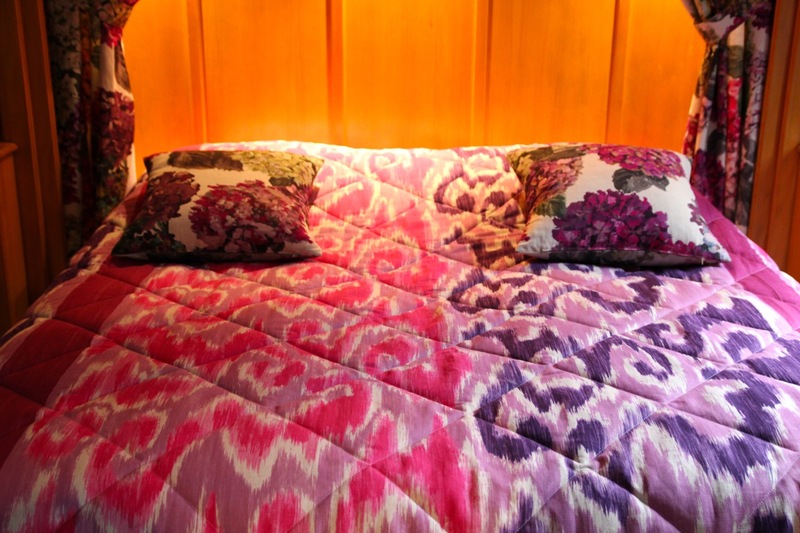 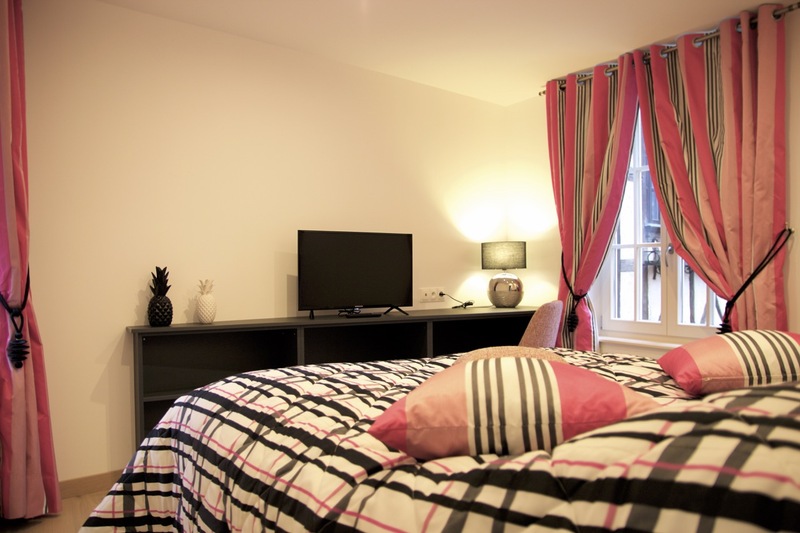 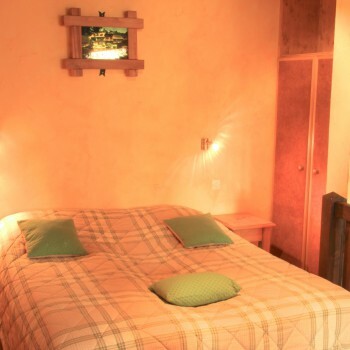 Our rooms can accommodate between 1 and 8 people and are non-smoking. 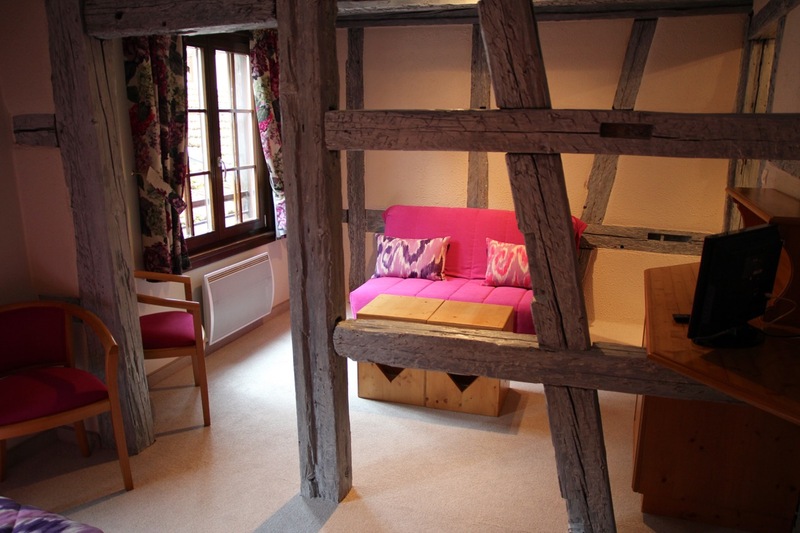 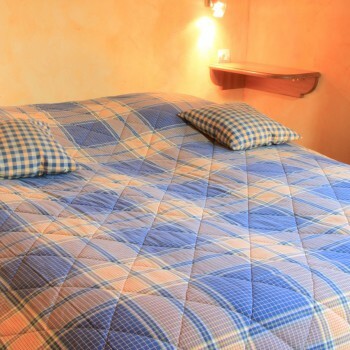 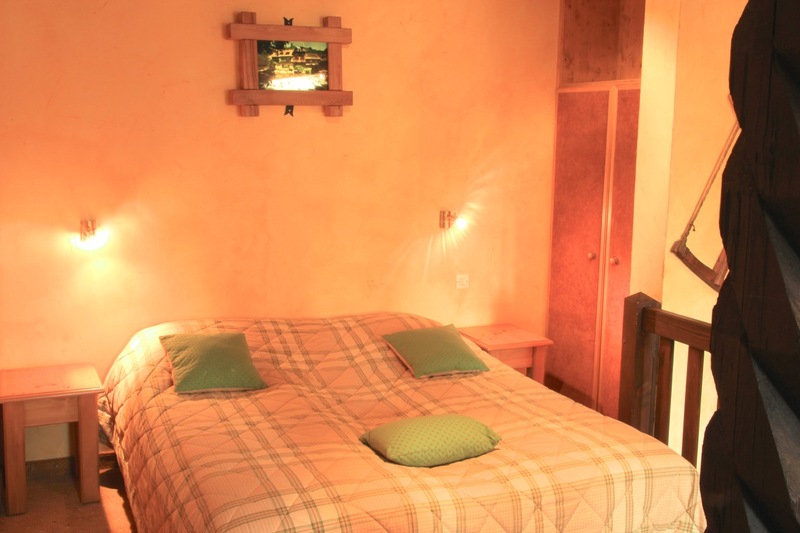 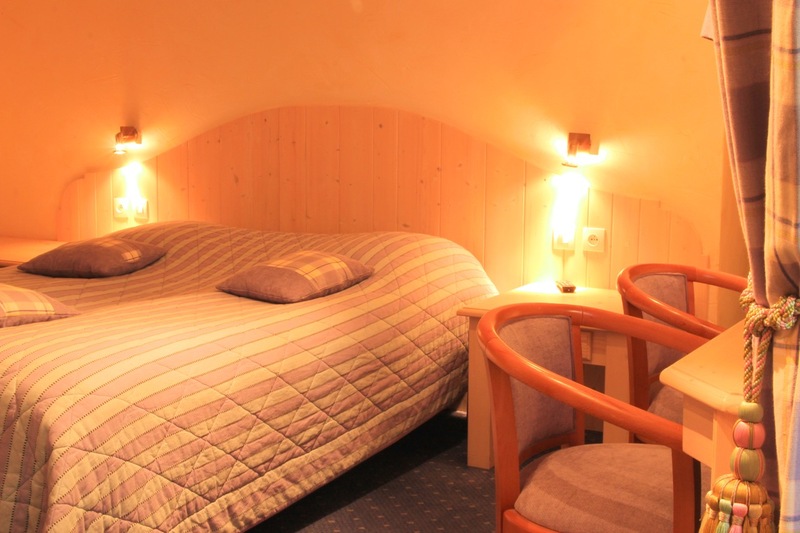 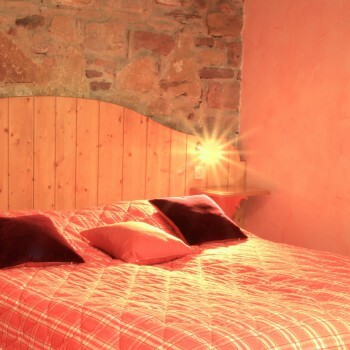 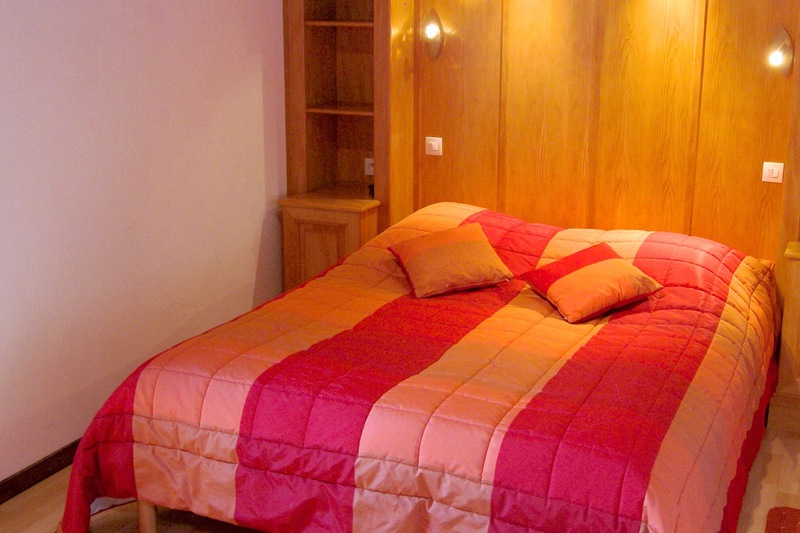 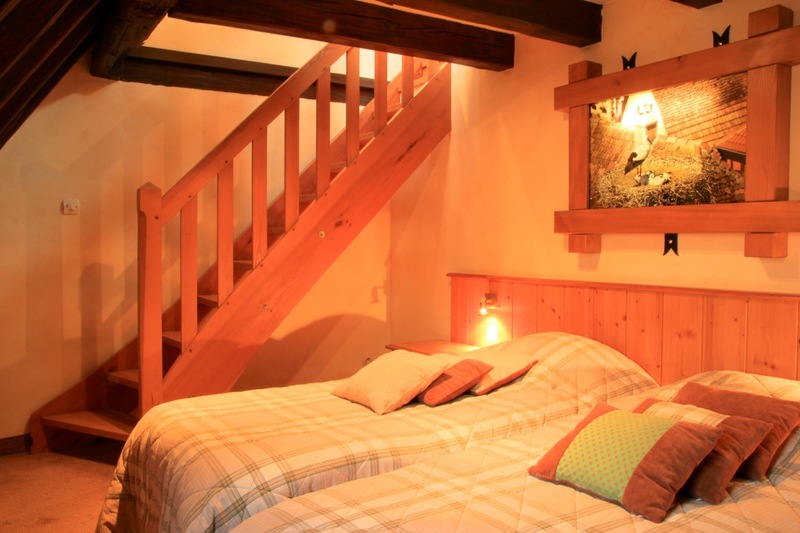 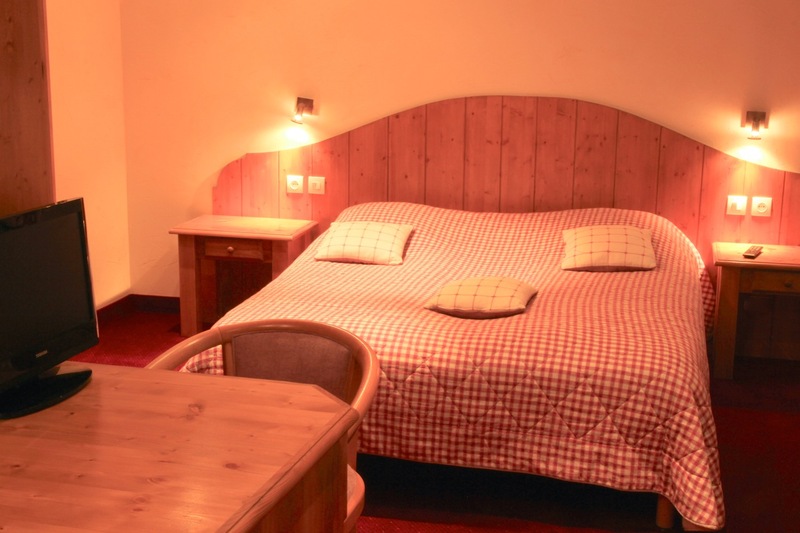 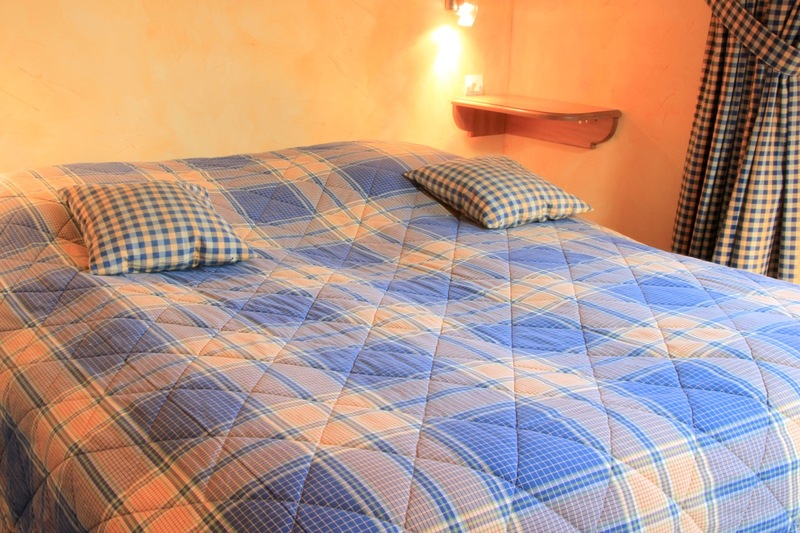 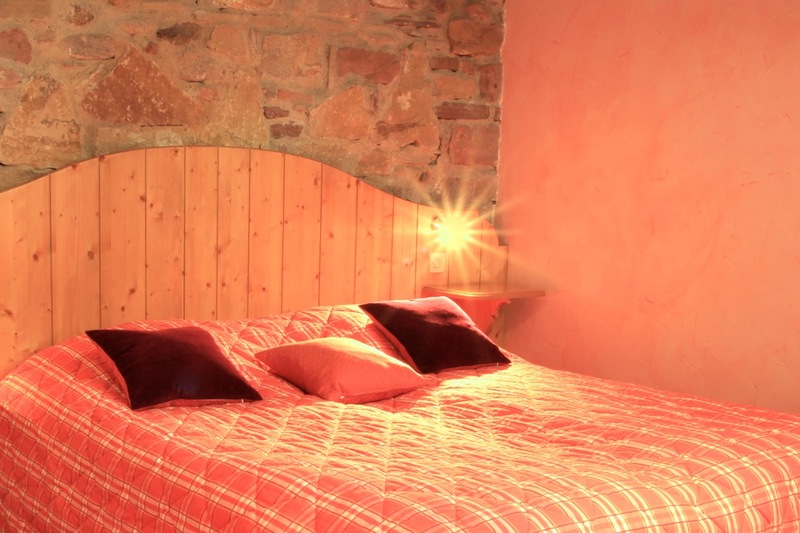 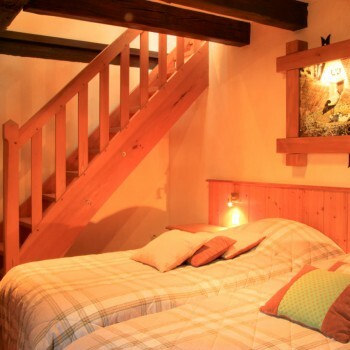 New in 2016, the room “Tokay”, recently renovated !